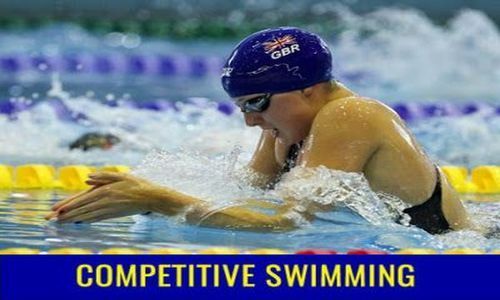 with the option of progressing to competitions as their skills develop. 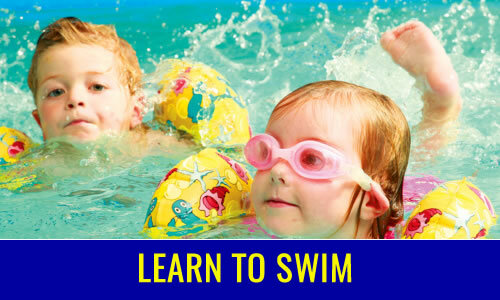 We take children from the age of 5, and teach them the four basic swimming strokes in the small pool. They progress to swimming in the main pool, learning skills such as diving and tumble turns, and develop their stamina by swimming longer distances. Children can compete in galas from the age of 9, and the Club enter a variety of competitions against other clubs in Derbyshire and Nottinghamshire. 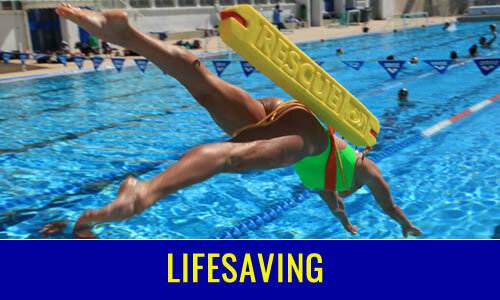 Once a child can confidently swim 25 metres, they can also attend life saving training. Here, they can acquire a range of skills such as rope throwing and towing, and can also progress to competitive events if they choose. Those that excel in either discipline have the opportunity to progress to County, Midland and National level, or hopefully even further! Children do not need to be able to swim when they join us, we are a teaching club with accredited coaching and teaching staff who will encourage your child to fulfil their potential in a positive, friendly and safe environment. If your child would like to learn to swim with us, or if they can swim, would like to improve their technique or learn lifesaving skills, we would be delighted to hear from you. Either email us or call in on a Thursday evening for swimming enquiries or Friday evening for lifesaving information. The Club Shop is also open on a Thursday selling a range of swimming accessories.